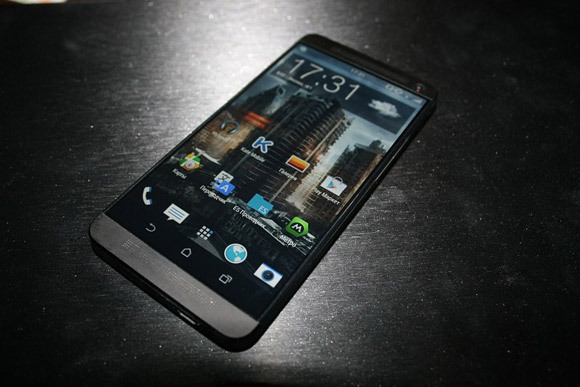 The regional director of HTC for the Benelux region, Mark Moons, tweeted that the leaked photos of the HTC M8 (One's successor) were fakes created in Photoshop. It's not clear if he's referring to the ones that show the back or the front, but probably both. HTC doesn’t normally address rumors (just like most companies), so to call this out it must really be a fake. That's not to say that whoever shopped this didn’t get close to the actual appearance of the HTC M8 and Moons doesn’t discredit the rumored specs that came with them. The latest rumors are that the next HTC flagship will be unveiled in March, but maybe another excited HTC exec can show off the device before it's official. You know, like Peter Chou did with the HTC One. It won't have the best camera at all, the camera on the HTC One is average at best. The phone should be v.good if it takes after the One but the camera will need to be vastly improved. Oh and i have a HTC One!